Eva Dickerson is a cyclist and farmer-in-training living in the heart of the West End in Atlanta. 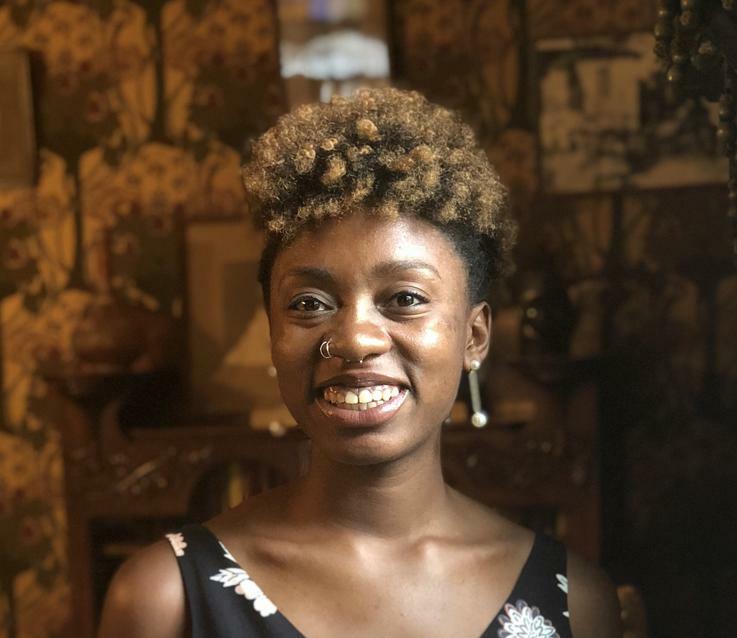 She is passionate about doing community-building work in black neighborhoods and learning all she can about the earth and how to cultivate it. Exploring her connection with nature has opened her up to new possibilities within her writing.